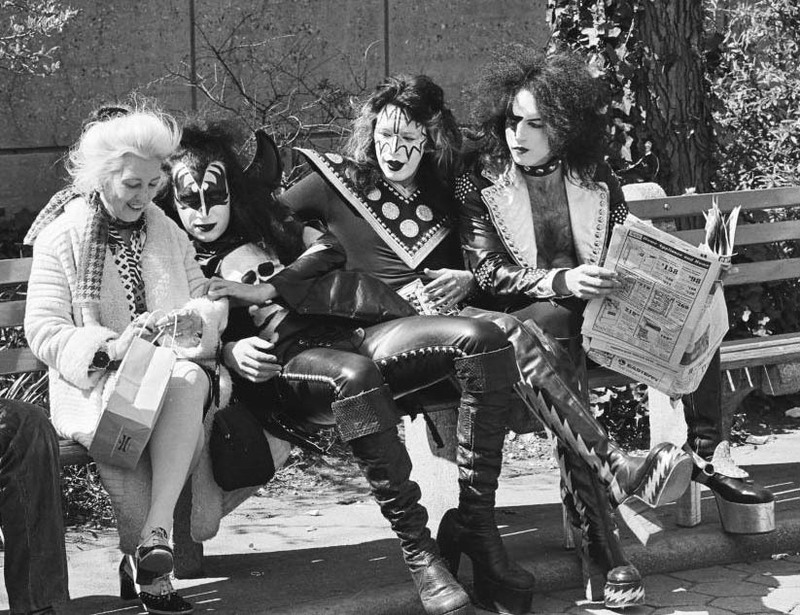 MrQuick.net: soundsof71: Kiss in Central Park, 1974. Photo by Waring Abbot. soundsof71: Kiss in Central Park, 1974. Photo by Waring Abbot.